Vbteam.info is underground vBulletin Hacking website. It provides free vBulletin. 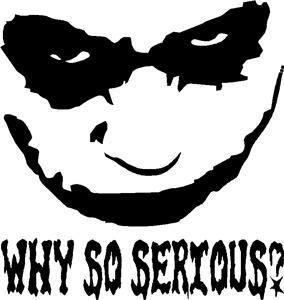 This website is hacked by a new hacker named as "Why So Serious?". He also hacked EA Game - Battlefield Heroes Accounts. He leaked 1400+ accounts of the Vbteam.info forum in pastebin.